Tree Experts Kitchener, Waterloo, Breslau | KW Tree Expert Co.
K-W Tree Expert Co. is a team of tree experts. Give us call! 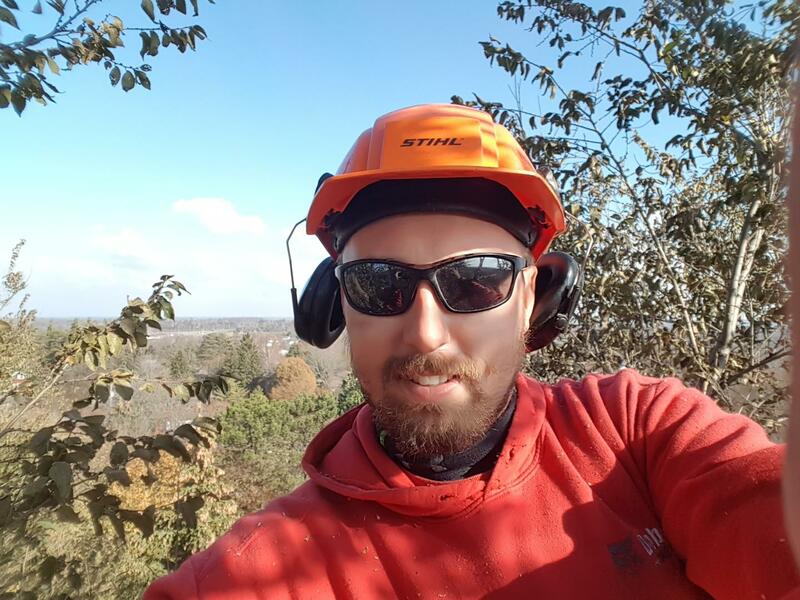 Based in Kitchener, we provide tree pruning, planting and ground maintenance. K-W Tree Expert Co. is a group of professional arborists and tree trimmers in charge of the treatment and maintenance of your trees. From the landscape to the ecosystem, we carefully inspect and analyse your surroundings before cutting down or removing any tree. We can also perform insect control and environmentally safe trunk injection. Call us for any service related to trees and their treatment! Arborists specialize in the care of individual trees. They know all about the needs of trees and are trained to provide the appropriate care. Arborists can help maintain and improve the health, appearance and safety of trees. Be it through tree pruning, removal, planting or emergency care, an expert can really add value to your property. Call K-W Tree Expert Co. for professional arborist services!